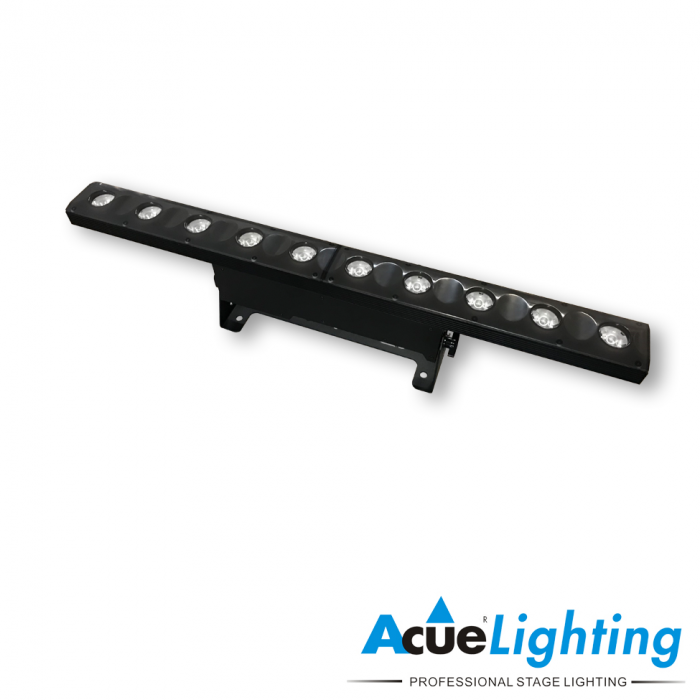 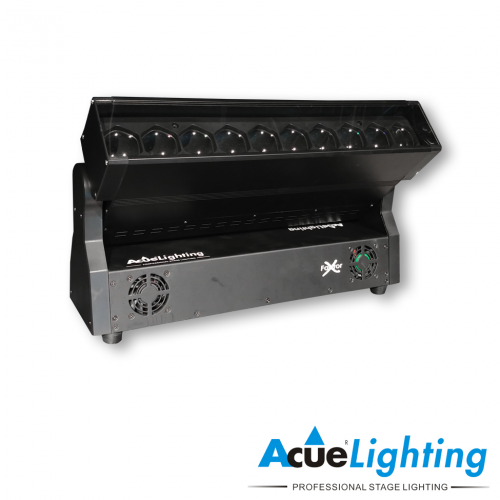 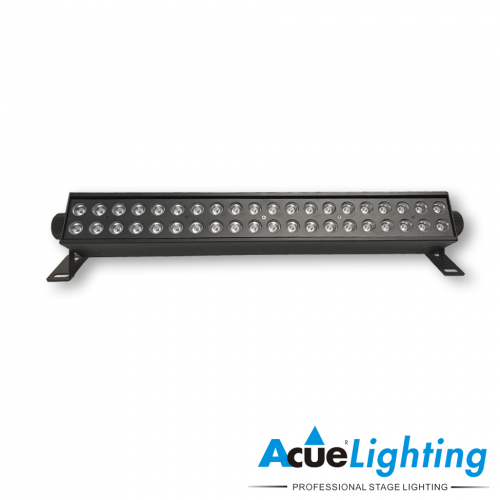 The Acue Pixel 10 is an extremely versatile and uinque LED beam angle bar. 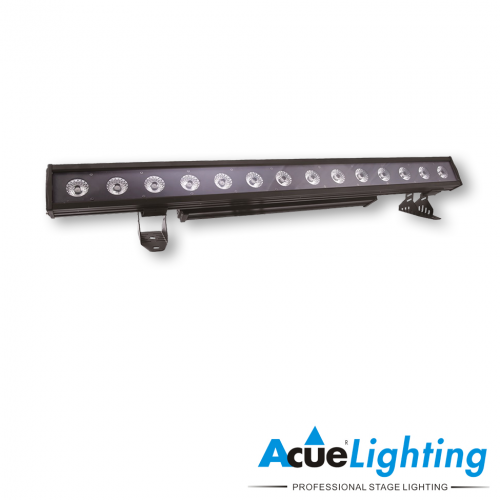 This fixture is a blinder bar and effect light rolled into one. 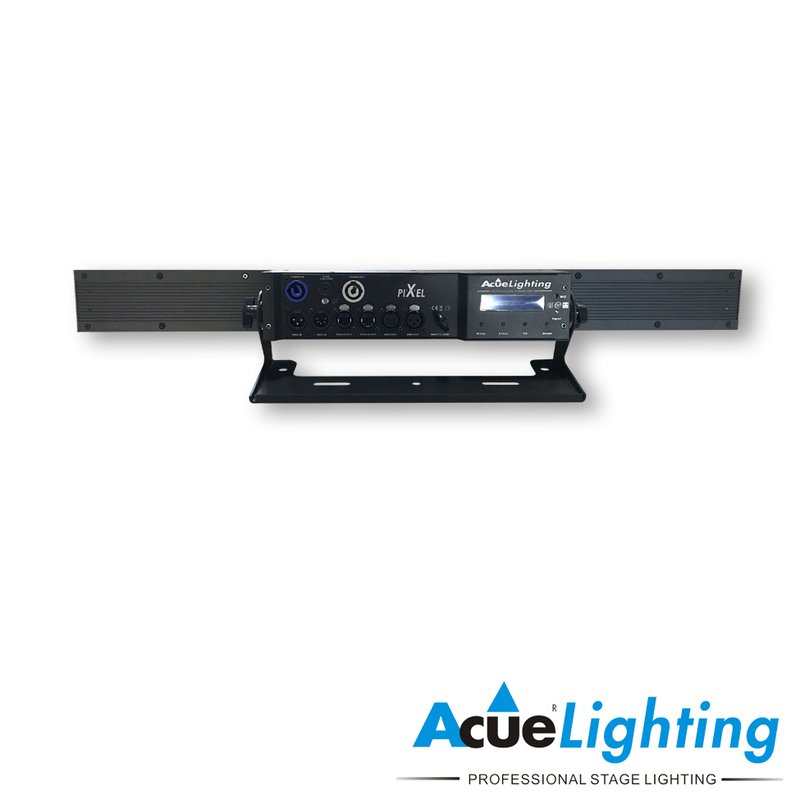 It is equipped with 10pcs of 3W Cree warm white LEDs and 60pcs of 5050SMD RGB 3 in 1 LEDs, each LED is capable of incividual pixel control. 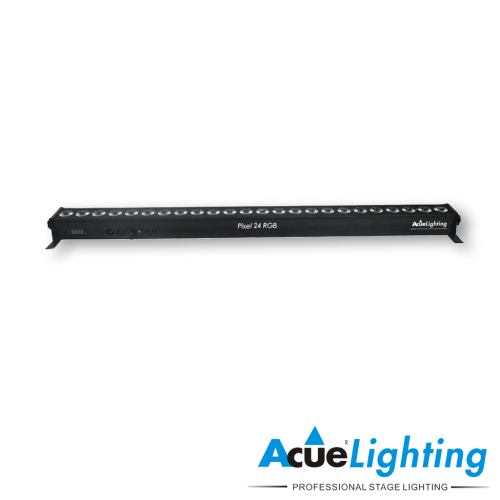 The Pixel 10 features Artnet, RDM, Klingnet and DMX.